Nathan Arnold - Mohr Partners, Inc.
Nathan Arnold is managing partner with Mohr Partners, Inc., working alongside Tony Weinstine in the Minneapolis office. He is responsible for providing expert real estate services to our clients with a focus on national corporate office and industrial users. He provides reliable advice as well as tailored plans and strategies to each of his clients. 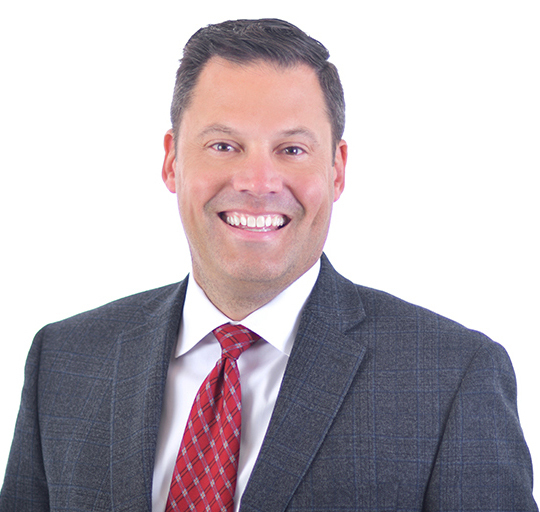 Nathan has over 20 years of corporate real estate experience and has handled some of the largest industrial and office transactions in the Twin Cities. His clients span across numerous industries including but not limited to medical technology, printing, manufacturing, logistics, distribution and general technology companies to name a few. Prior to joining Mohr Partners, Inc. he worked with CBRE, consulting with corporations on their real estate transactions on national, regional, and local levels focusing on industrial, office and retail sectors.